Local brand from North Vancouver, BC, Canada. GMO Free, Gluten Free, Vegan/Dairy Free, Wheat Free. Peanut Butter did someone say. Of of my most favorite kinds of cookies. They have been a favorite since the Holidays of last year! I love the updated packaging too. These are one of the best peanut butter cookies I’ve ever had. I’m in complete love. Soft, crumble melt in your mouth, yummy beautifully rich peanut butter flavor, perfection with my glass of vegan milk. Health benefits of omega and fibre included in these delightfully addictive cookies. May I have a weekly subscription to these pretty please. Honey Gummies Adult Complete Multivitamin + Immune Boost. With Zinc in a Citrus Lemon/Lime flavor. These one a day vitamins are excellent source of vitamins plus extra Echinacea, Vitamin C and Zinc. The antioxidants your body is craving when your feeling run down. With no icky unnecessary ingredients like gelatin!! The gummy vitamins are a much more fun and yummy way of taking your daily vitamin! I promise you won’t forget to take these. I can’t believe how many people tell me they don’t take a vitamin... these are the perfect ones to get started on! With 50% less refined sugar and honey is always the number one ingredient. Features: 50% less refined sugar, Easy to take, No gluten or dairy, No artificial colours, flavours or preservatives. You can follow me on Instagram at angelsimig. Where I post a little of everything! 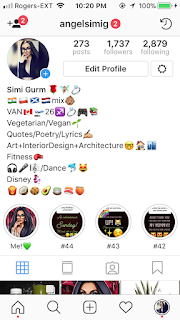 <3 p="">Vegetarian/Vegan, Dance, Quotes/Poetry/Lyrics, Art+Interior+Architecture, Fitness, Music, Dance, Beauty Disney/Dolls, Home Decor. 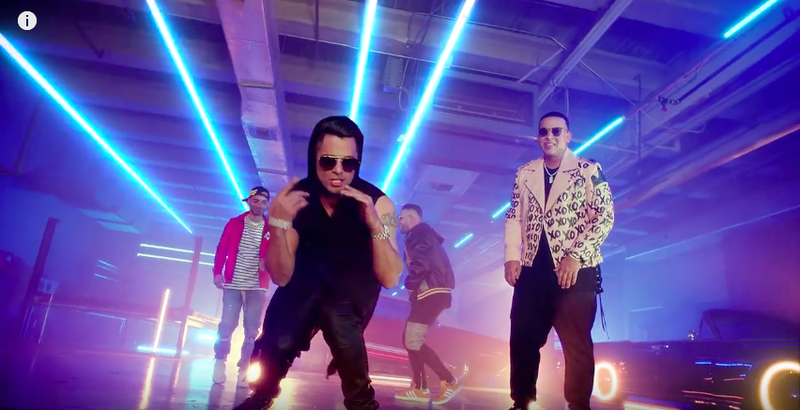 Check out this New Music Video Release for Zum Zum by Daddy Yankee x Rkm & Ken-Y x Arcangel. OMGGG!!! 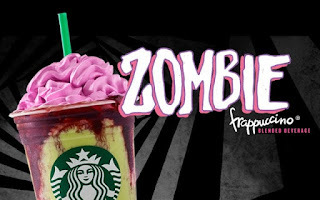 Addicted/Obsessing! Love the team up with all the artists! And loving Natti Natasha featured in the music video.. wish she had a part in the song though... maybe on a remix? That would be wicked! A very fun new track from these guys! Did you see Daddy Yankee's jacket? LOVE it!!! Can I have it? haha. Local brand from Vancouver Canada. Gluten Free Vegan Coconut Cupcakes. Umm did someone say Coconut. Yes Coconut Cupcakes that are Gluten Free, Vegan/Dairy Free. Moist cupcakes that are gluten free are SO hard to find, and these are perfect. Great job at the coconut cake, it’s so freaking delicious. The coconut icing though is my favorite part, oh my goodness the bold and sweet coconut flavor is outta this world! I’m in love. Topped with shredded coconut adds more love. Can I have a bucket of the icing though pretty pleaseee. These are great for girls night. Local brand from North Vancouver Canada. These are my OBSESSION... my love. First off let’s talk about packaging and design... absolutely the cutest and eye catching I’ve seen in awhile. Cococreme Salted Vanilla Mousse & Cococreme Chocolate Mousse. Completely a heavenly dreamy decadent treat that I can’t get enough of, I’m addicted. Rich and creamy, with a sweet and simple ingredient list. Don’t know which flavor I love more, mom says she loves the chocolate one and I thinkkk I love the Salted Vanilla a little more. But the both flavors are so perfect that it’s really hard to choose. Can I get a weekly/monthly subscription. If you know me well and close then you know I’m a total Cookie Monster. Walkers Gluten Free Pure Butter Ginger & Lemon Shortbread. The Walkers recipe of wheat flour is replaced by a blend of rice flour, maize flour and potato starch. With the same butter and sugar content as the original. With No Artificial flavorings, colorings or preservatives. The perfect kind with my earl grey tea in the evening. A bright burst of lemon with little candied ginger, those flavors combined are absolutely divine. Obsessed. 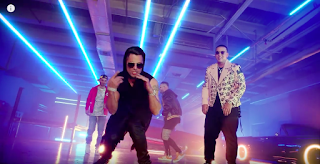 Check out this New Music Video Release for Tonta by Rkm & Ken-Y x Natti Natasha. Adoring this new track/team up! 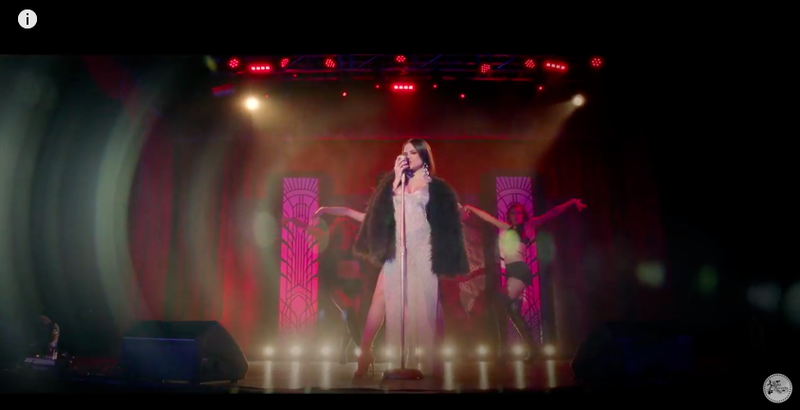 Natti looks gorgeous in this music video, loving her outfits! Carrot Cake is one of my most favorite things! EVER!! A childhood love of mine too! This one has been a favorite of mine now for quite sometime now... A Gluten Free and Vegan take on the classic bakery treat It’s so delicious, a perfect party treat that guests of all ages will love. Bright flavourful carrot. Beautiful cake and gorgeous addictive icing. IM IN LOVE.